On March 2, 2017, Levin noted mainstream media reports that suggested that law enforcement and intelligence agencies had conducted surveillance of Trump associates during the last months of the Obama administration. He also noted President Barack Obama had taken the unusual step of allowing surveillance reports to be disseminated more widely within the government, which made it more likely that details would be leaked to sympathetic media. 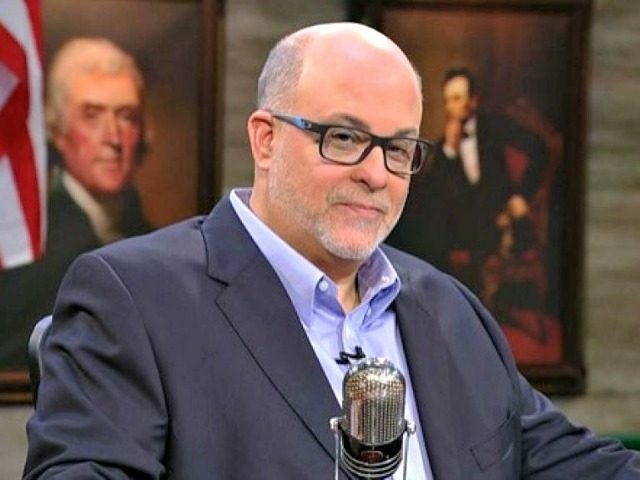 Levin criticized what he called “police state” tactics by the Obama administration, and speculated that the agencies might have been involved in a “silent coup” to undermine the incoming Trump administration, which was loathed by official Washington. The mainstream media went berserk. Though he had placed the phrase “wires tapped” in quotes, suggesting that he meant to refer to surveillance in general, the mainstream media chose to hold Trump to the literal meaning of those words and declared his claims false. In February, a House Intelligence Committee memorandum confirmed that the Obama administration had conducted surveillance on Trump aide Carter Page, and that it had obtained a warrant to do so from the Foreign Intelligence Surveillance Act (FISA) court, based in part on a “dossier” that had been funded by Hillary Clinton’s campaign and the Democratic National Committee — facts that the FBI failed to disclose directly to the court. The new reports of an “informant” — again, provided by mainstream media sources like the New York Times and the Washington Post, the preferred outlets for “deep state” leakers within the Department of Justice — further vindicate suspicions that the outgoing administration spied on the opposing presidential campaign. The reports add some new information, such as the existence of a “human intelligence” operation, in the form of alleged informant Stefan A. Halper, that may have complemented the “signals intelligence” operation centered on Carter Page (and perhaps others). The reports also provide reason to question recent claims that the surveillance was only triggered by reports from a foreign diplomat in July 2016 about claims made in a bar by junior Trump aide George Papadopoulos. As Byron York of the Washington Examiner argues, there is now reason to believe the surveillance began months earlier. The critics do not suggest any role for civilian oversight. Far from a “conspiracy theory,” as claimed by CNN and others, the accusation that the Obama administration spied on the Trump campaign is now widely admitted. And the public has just begun to learn how far that effort went.